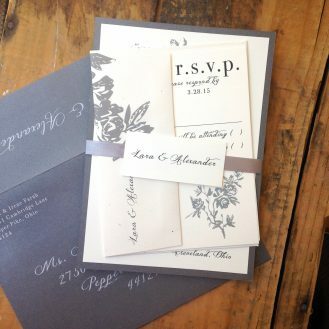 "Our wedding invitations were beautiful and affordable, and the service from Beacon Lane was perfect. They were printed, assembled and shipped within a week. I will definitely be a return customer!" 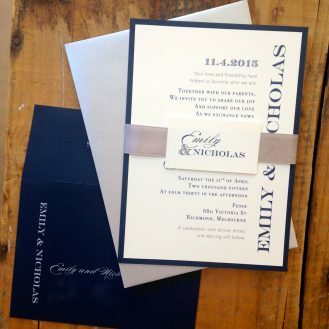 "I was very excited to see my invitations arrive in the mail! They were delivered on time and the best part was that I could track my package all the way to my house. 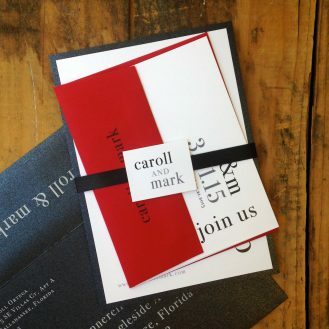 Upon opening, I was floored by the presentation of the invitations. 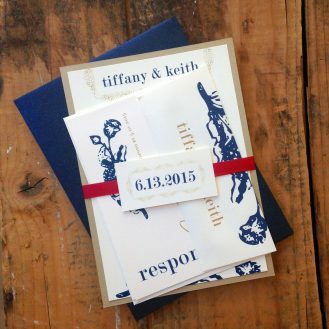 It was as if my wedding invitations were a precious package that they took extra time to present and wrap just-so!" "These are perfect! Working with this group is a great experience and the quality of the invitations is excellent. I wouldn't change anything!" "So much more beautiful in person! 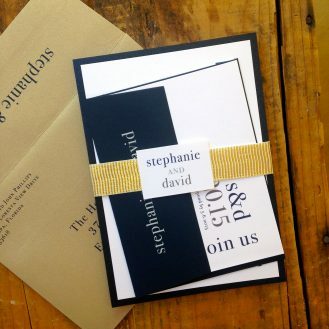 I received so many compliments on these invitations went sent out for my wedding- "Classiest invitations I've ever seen"" "Most beautiful and so modern!" Beacon Lane was super helpful through the whole ordering process! Their communication strategy for clients is unparalleled! I would highly recommend!" 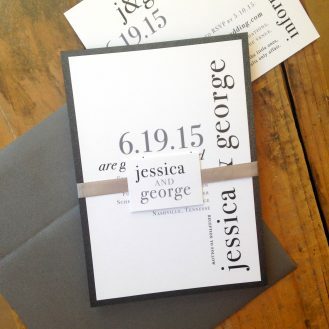 "Our invites were gorgeous and arrived promptly and beautifully packaged. Designing and ordering was a surprisingly easy process. 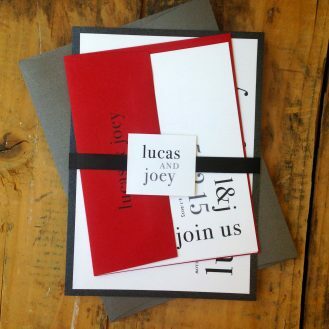 Thank you"
"LOVED my invites! The staff at Beacon Lane was super helpful with the small adjustments I wanted and with expediting them (I procrastinated).... They came out gorgeous, I've gotten only compliments from my guests. Highly recommend." "Everyone at Beacon Lane was wonderful to work with. The process was painless. Shipping was quick and wonderfully packaged." 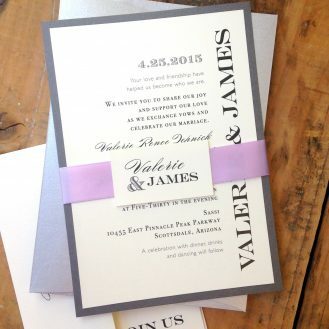 "I just received my invitations and they are STUNNING! Worth every penny. Everyone at Beacon Lane was very helpful and email responses were very quick. 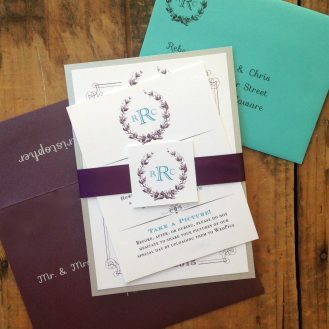 Highly recommend :)"
"My fiancé and I are over-the-moon excited about our incredible invitations. Thank you to Trevor, Sara, and Jessica for the wonderful customer service and beautiful product. We're addressing them and getting them out to our guests this week, and can't wait to wow our guests!" Please log in or register to write a review.